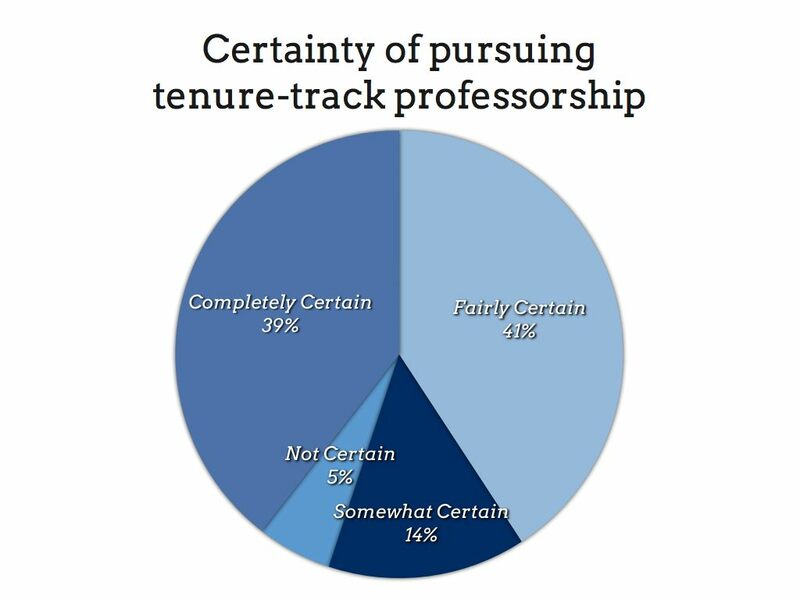 Graduate students in the humanities thinking about their future careers face a fundamental incongruity: though humanities scholars thrive in a wide range of positions, many graduate programs operate as though every PhD student will become a tenured professor.
" Instead, the #alt-ac label speaks to to a broad set of hybrid, humanities-oriented professions centered in and around the academy, in which there are rich opportunities to put deep—often doctoral-level—training in scholarly disciplines to use. Recent #alt-ac conversation online additionally tends to focus on the digital humanities, a community of practice marrying sophisticated understanding of traditional disciplines with new tools and methods” (Nowviskie, “The #alt-ac Track”). Because, as Nowviskie says, discussions about alt-ac and DH tend to overlap, some people use the terms interchangeably. Some use alt-ac to mean non-faculty positions at universities, positions which could include administration and other decidedly non-DH jobs. Other times it’s used much more broadly to signify any job other than tenure-track academic jobs, inside or outside the academy. Some definitions are in between these two, where alt-ac can be at academic or non-academic institutions, but make use of academic research skills. The term seems pretty consistently to describe jobs that are not on the tenure track.